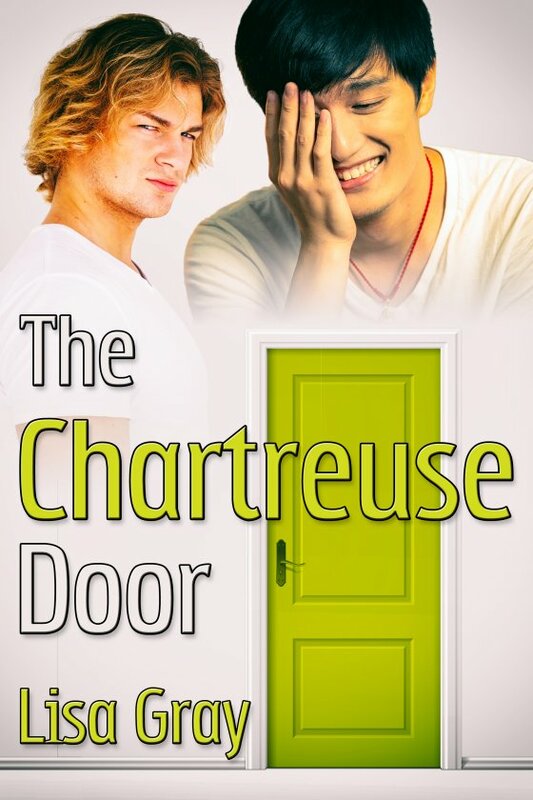 The Chartreuse Door by Lisa Gray is now available! Keir Moreau, a middle school teacher living a solitary life, is excited to welcome a handsome new neighbor. But after their first meeting goes alarmingly wrong, Keir decides it’s safer to keep his distance. Besides, he has to focus all his attention on finding help for a student who is being forced into conversion therapy. Riley Quinn used to be an award-winning photojournalist, roaming the world and exposing corruption. An injury put an end to all that. Now he’s frustrated with his new aimless life, wondering if he’ll ever do anything again that really matters. When he first meets Keir, a case of mistaken identity leads him to mistreat his intriguing new neighbor. Riley tries again and again to redeem himself, but everything he does seems to push Keir farther away. Keir, obsessing about his failure to help his student and fighting his stubborn attraction to Riley, takes a reckless gamble that goes dreadfully wrong. Or does it? Can an act of desperation open the door to romance?